After the launch of the new Air Voice Smart In communications and sound module by ADTEL, we celebrated a new success case in France, specifically in the town of Bruguières (Toulouse). 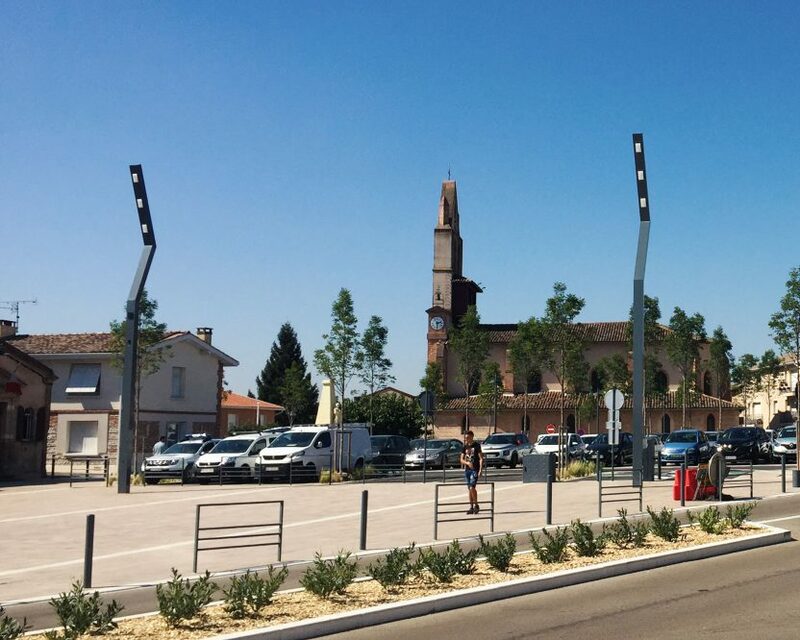 In this project, the AirVoice smart in communications module has been integrated into the high-design urban furniture and the lighting columns of Bruguières streets. The module of communications provides Hi-Fi sound service, Wi-Fi access points and a microphone connection system for outdoor events. The mimic of the communications module with the street furniture has been total, with a negligible visual impact, a commercial goal achieved which customer, manufacturer of urban furniture and ADTEL congratulate ourselves.